It's good news for couples! 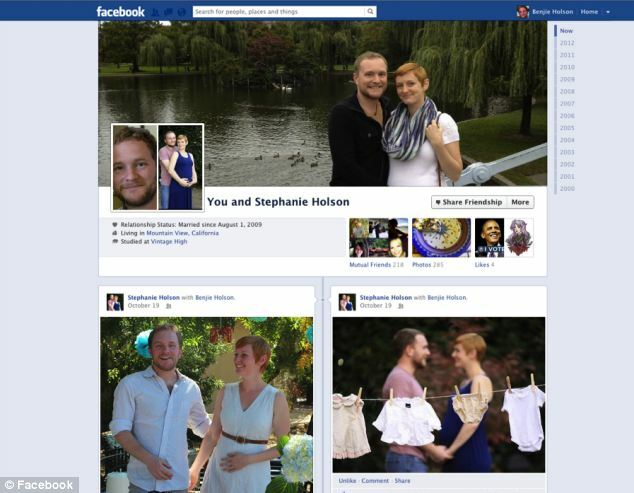 Now, the couples can see their own dedicated pages once they are listed as a relationship on Facebook. The concept is nice and is a good way to keep the memories alive on Facebook. Once the couples are listed as in a relationship, Facebook creates a dedicated page for them which shows their relationship status, anniversary date, dedicated timeline, photographs and much more. These new pages would be shown to all of those who are into a dedicated relationship and have explicitly specified their relationship on Facebook by changing their status. If you are the lucky one to do that then head over to http://www.facebook.com/US and see your personalised couple page. 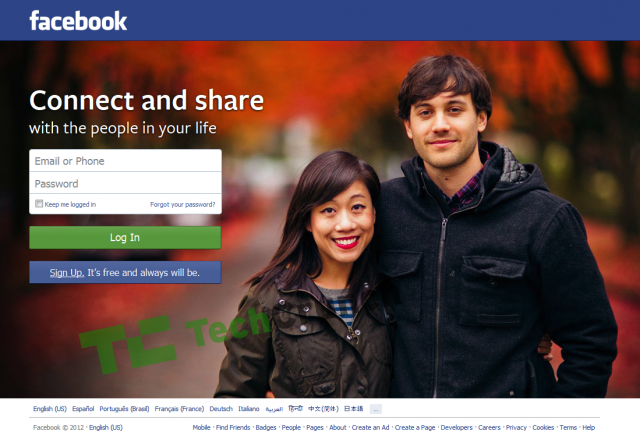 Couples, do not wonder, if you see a new login page next time you log into Facebook. Enjoy your stay on Facebook and keep your memories refreshed.